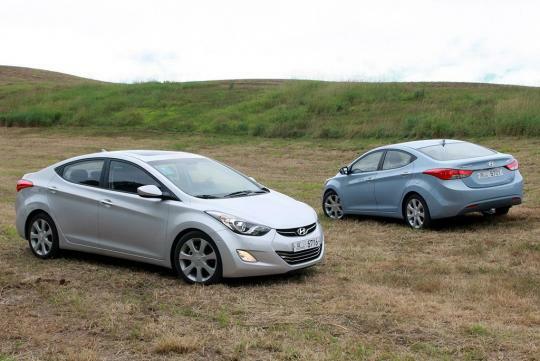 If you own a Hyundai car, especially the Elantra, you might want to be more careful and try to avoid accidents as much as you can. Otherwise, you might risk ending up slicing your ear or probably even other body parts. No, we aren't making things up. This has happened to at least one Hyundai owner that we know of. It's a common thing for airbags to deploy in the event of a crash. However, for this sedan model from Hyundai, the Elantra, the deployment of the airbags just might prove not to be as smooth as expected. Thing is, when the airbags are deployed, a headliner support bracket will also be propelled. Unfortunately, in the case of the Hyundai Elantra, the bracket might become loose and even be completely dismounted. As a result, the bracket might end up flying across the car cabin, carrying a possible threat of causing laceration injuries to any of the passengers inside the car. The Elantra owner we talked about earlier had his ear sliced by this headliner support bracket and had reported it to Hyundai. According to Hyundai, this defect only applies to its aforementioned sedan model units that were built sometime between 2011 and 2013. 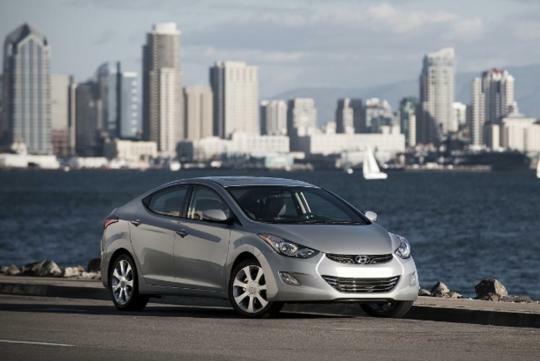 To address this issue, the South Korean automaker is now recalling 186,254 units of the Elantra affected. For Elantra owners that have yet to receive notification from Hyundai or to find out more about this defect, it's advisable to contact Hyundai. 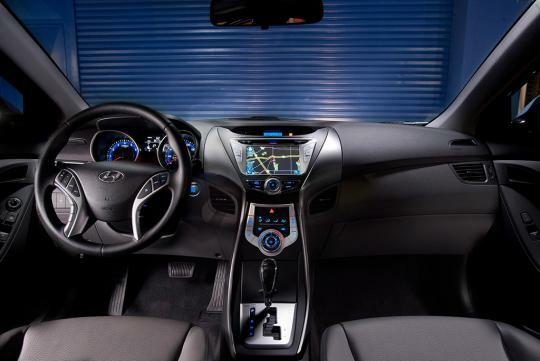 Well, while we honestly think that it's possible to fix this issue simply by applying adhesive strips to the headliner, we do recommend that you contact your local Hyundai dealerships that will apply the fix in the upcoming May. Chances are, you will get the fix for free anyway.